Last week at GDC, on a bright and clear Thursday morning, I waltzed out into the morning sun and into the passenger seat of a BMW 1er Coupe. Why the lavishness, you ask? In the name of video games, of course. My turn in the gorgeous BMW was part of advertising for Auto Club Revolution, a browser-based, free to play racing game for people who simply love cars. Made to unify passionate auto aficionados everywhere, the developers — car specialists who have been in the racing game market for sixteen years — have sought to present players with an experience unlike anything else currently out on the market. For one thing, Auto Club Revolution offers full customization, from individual parts to colors to cosmetic decals. Content can be unlocked through gameplay, but licensed assets will be available for purchase in the future. 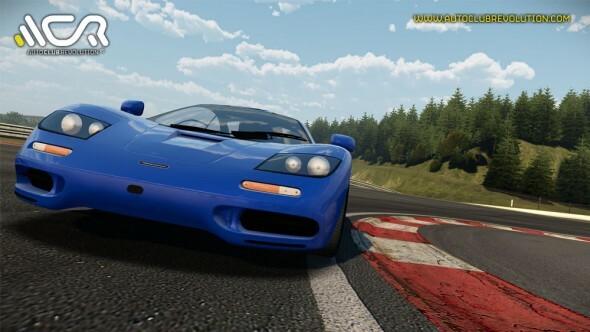 All accesible parts have been officially licensed by the car companies, making for an intimate experience between the player and his preferred companies. 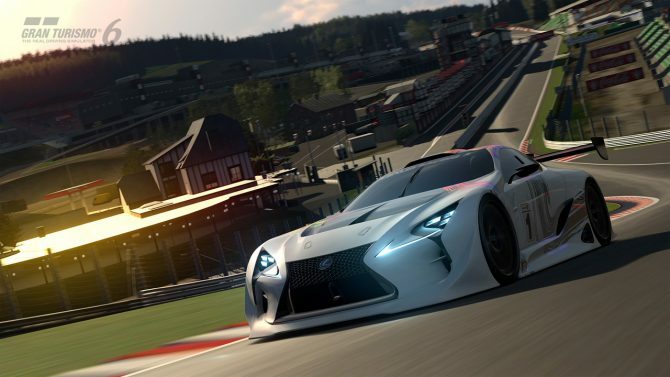 The goal of the sim is to present an environment that is not just for gameplay, but for enthusiasts to hang out and talk shop about their four-wheeled beauties. Think of it as bringing all the banter and debate of a car show to your PC — you can connect with fellow “car people” from all over the globe. 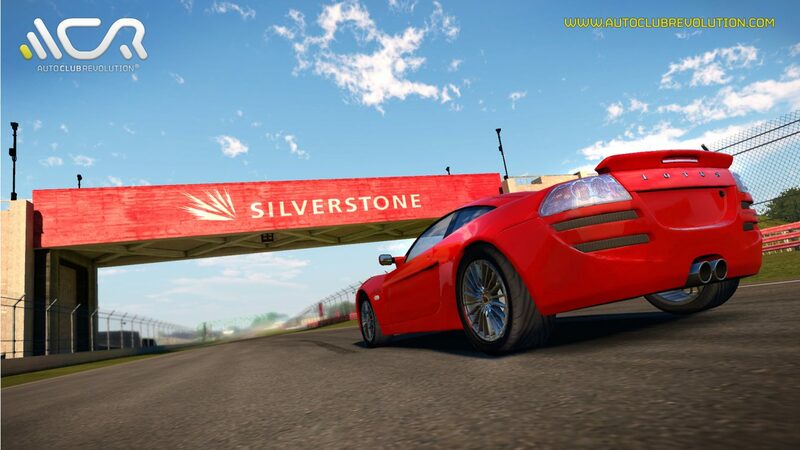 The website for the game itself is a clean, sophisticated affair with easy to use menus and different, creative ways to express your love and ownership of cars. The site is free to play with a premium account option and uses a jewel currency for customization purchases. Players can choose to display certain earned medals next to their username, which will appear beside their tag on all forums posts, chat logs, and leaderboards. The leaderboards themselves are based on players’ VPR, or Vehicle Performance Rate, which serves as a ranking system. 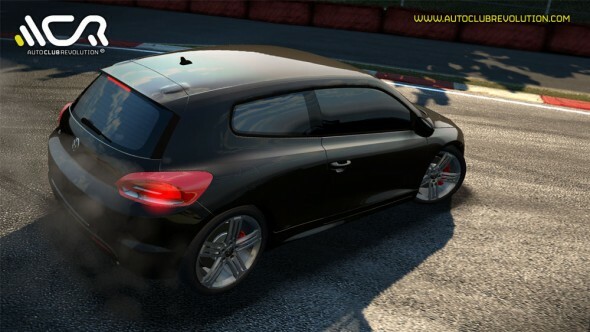 Players can also display their customized cars and achievements on Facebook, a feature made possible by development collaboration with the manufacturers. The developers have made no compromise, pushing for the highest quality assets a computer can take. The demo I played was on a lower-end graphics card, but played and looked as smooth as it though I were playing it on a PlayStation 3. Its current version will support eight player multiplayer. 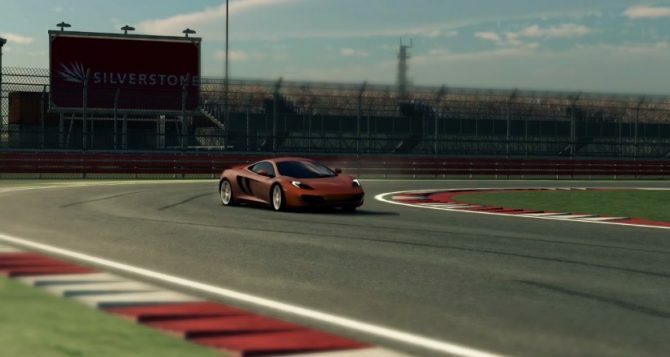 The cars drive as they do in real life, with intuitive, easy-to-master controls that are tight but not overly sensitive. Auto Club Revolution is currently in beta, with a full release scheduled for later this year.